On Thursday, March 1st, the College of Business held the latest installment of its C-Suite Speaker event with distinguished guest Bill Nash, president and CEO of CarMax. Nash graduated from JMU in 1991 with a degree in accounting. CarMax is the nation’s largest used-car retailer and has been one of Fortune Magazine’s “100 Best Companies to Work For” fourteen years running. During his talk, Nash told the audience CarMax was founded in 1993 on the basis of bringing transparency to the used-car buying experience, with a quip about Danny DeVito’s character in the movie Matilda. He explained that before CarMax, buying a later-model car was often an “unpleasant experience,” as shown in the film. Nash first started out with CarMax as auction manager, and after several transitions within the company over the years, he became president and CEO in 2016. On the note of change, Nash emphasized that every company today struggles to keep up with the rapid pace at which today’s business world evolves, and included that how businesses adapt to that change is paramount to their success. Nash revealed some of the ways CarMax has been able to progress without falling prey to the same fate as its former parent company, Circuit City, which closed its doors in 2009. He described the significance of maintaining the unique culture at CarMax, as well as continuing to analyze consumers’ expectations and behaviors, and “serve [them] on their terms.” One of the ways this is accomplished is through the extension of the CarMax brand on social media. Nash touched on the necessity of consumer interaction online and added that CarMax approaches problems differently. He detailed the company’s fairly recent switch to Agile methodology, which includes many small, cross-functional “two-pizza” teams focused on discovery and delivery. (“If the whole team can’t be fed with two pizzas, it’s too large.”) Nash said this evolution was important because it enables the large corporation to more quickly and efficiently work on several different projects at once. Toward the end of his presentation, Nash was asked by a member of the audience how he maintains a work/life balance. Nash’s response was simple: “Don’t lose sight of what’s really important at the end of the day.” He spoke about the necessity of “unplugging” after a busy work day so he can be fully present—”physically and mentally”—when he’s home with his family. The C-Suite Speaker Series is put on by the College of Business several times throughout the school year. 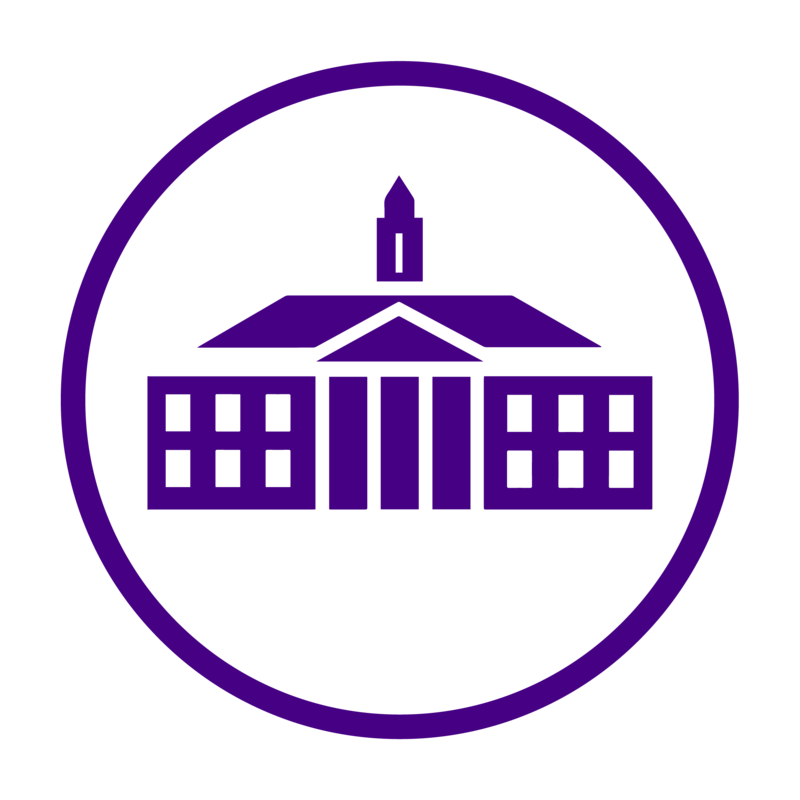 Dr. Mary Gowan, Dean of the College of Business, stated that this event series is significant because it allows students to take a peek into their own futures and imagine coming back to JMU to speak to future generations of Dukes. A list of future CoB events can be found here. We would like to extend a huge “thank you” to fellow Duke Bill Nash for returning to JMU to share his experiences!